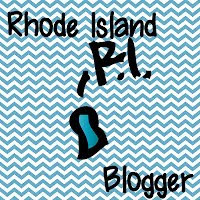 Tech Teacher Tidbits: Made the Switch to Bloglovin! Follow my blog with Bloglovin by clicking on the beginning of this sentence. :) I don't know how you all make it look so cute but I'm learning!